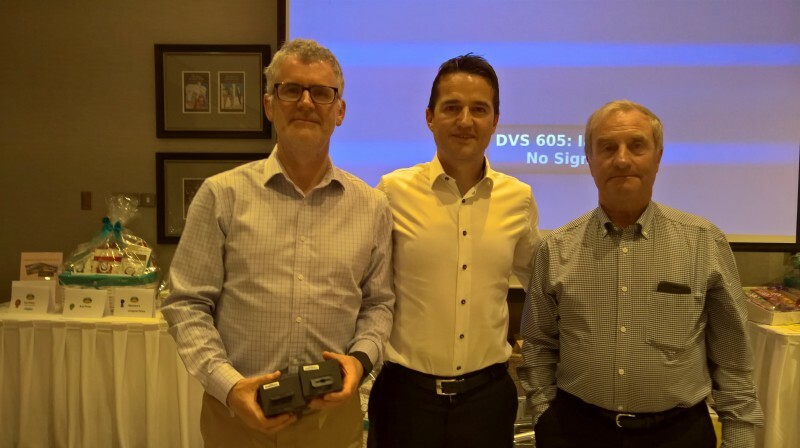 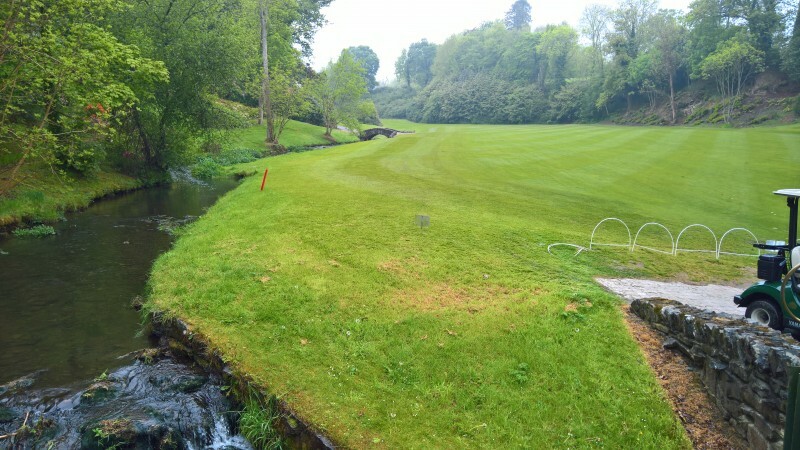 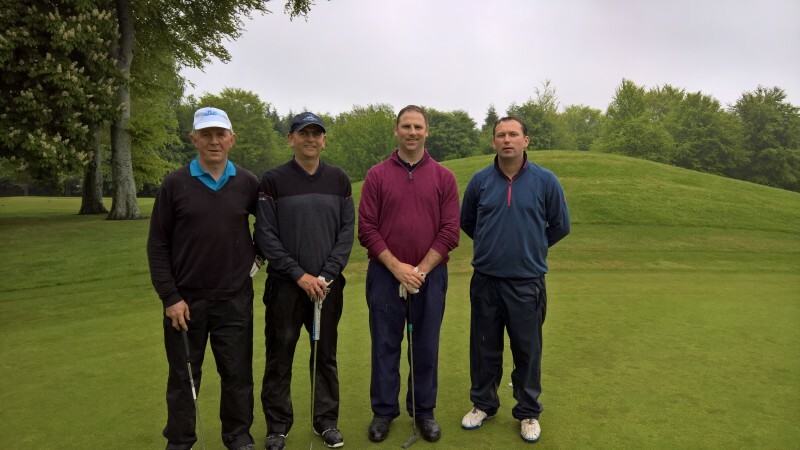 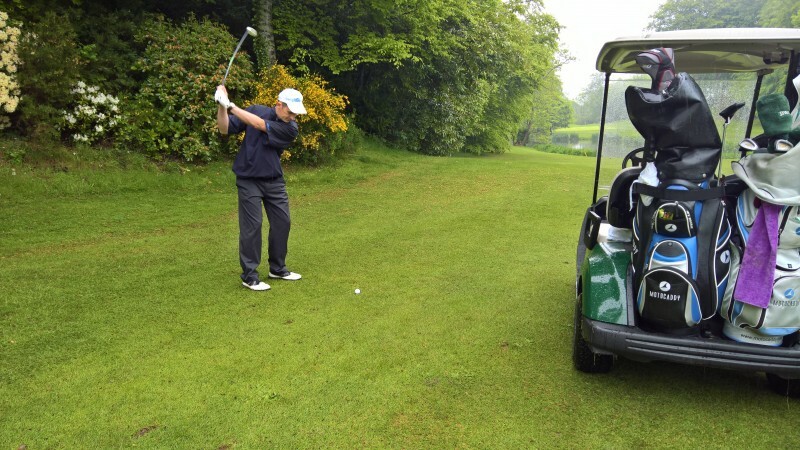 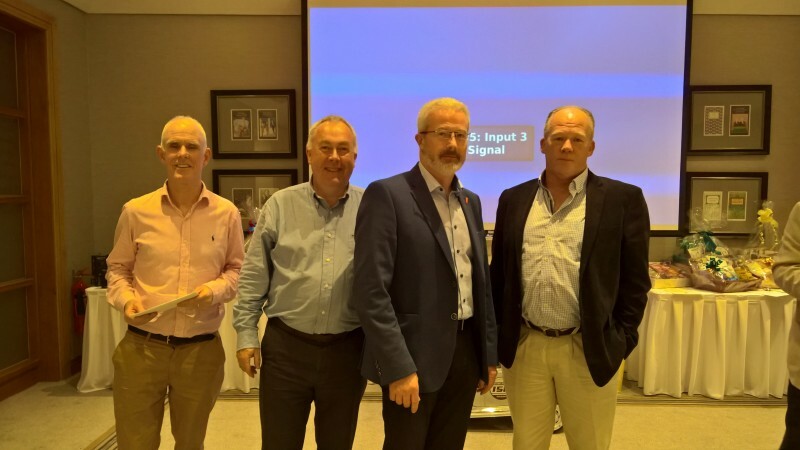 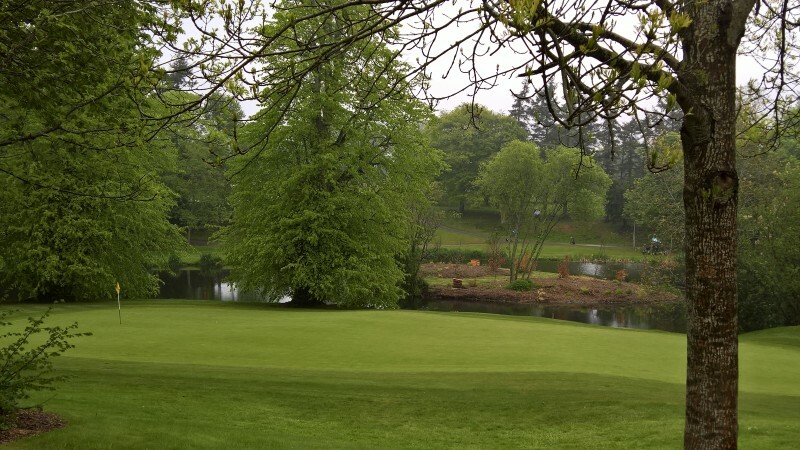 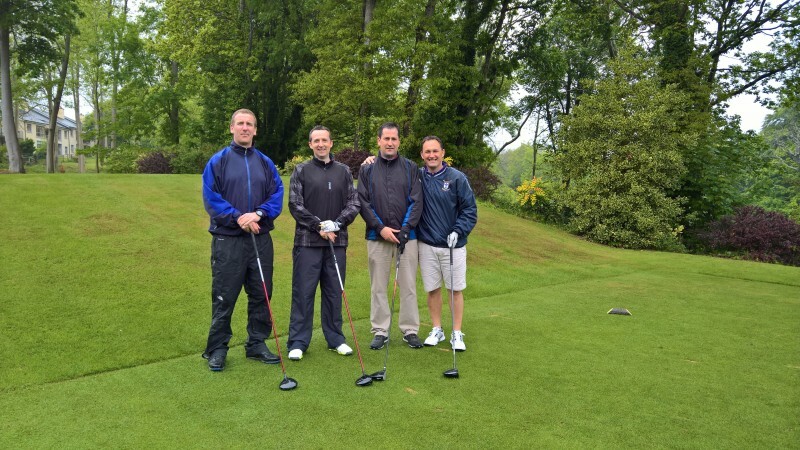 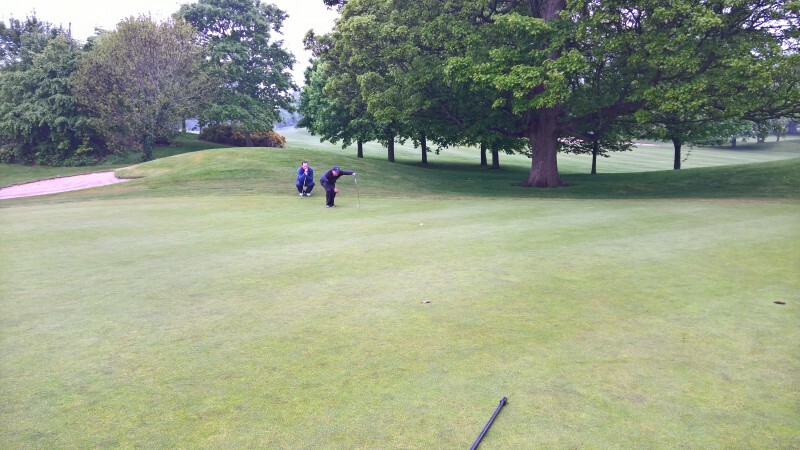 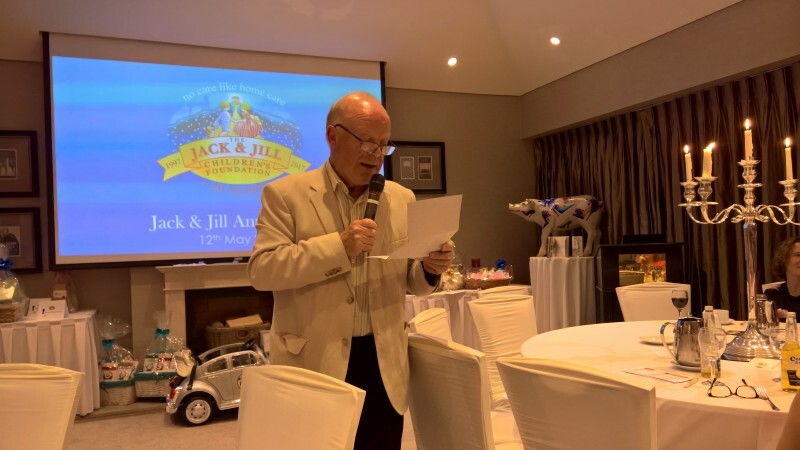 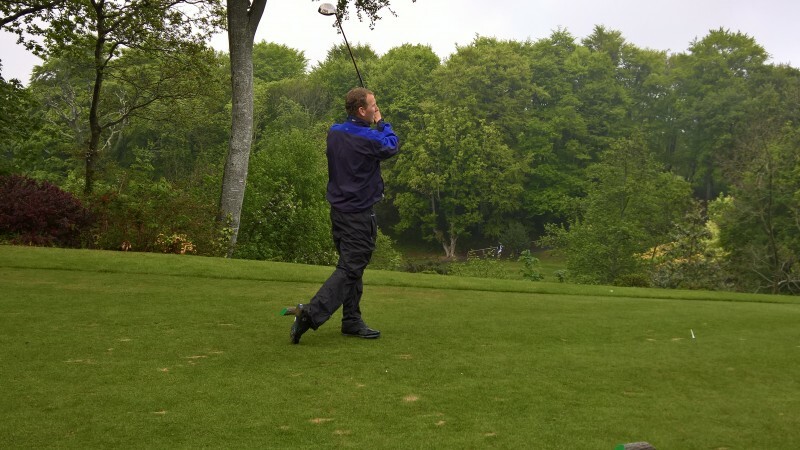 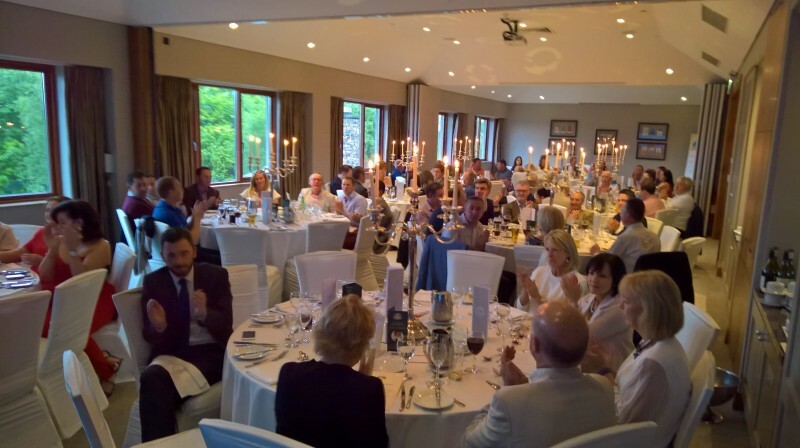 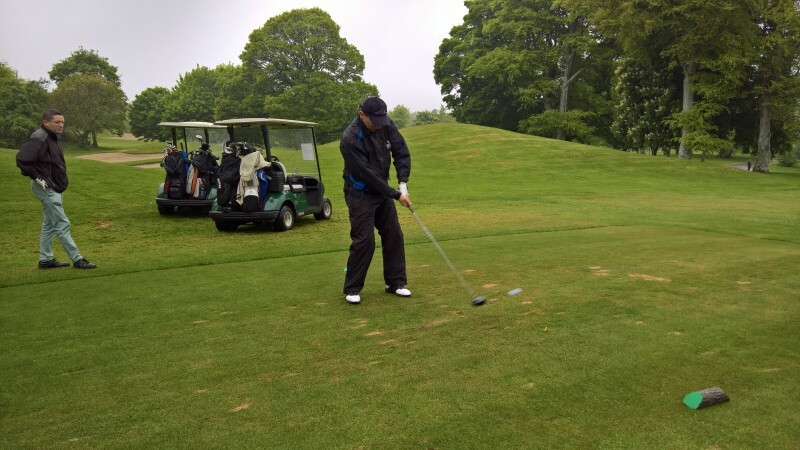 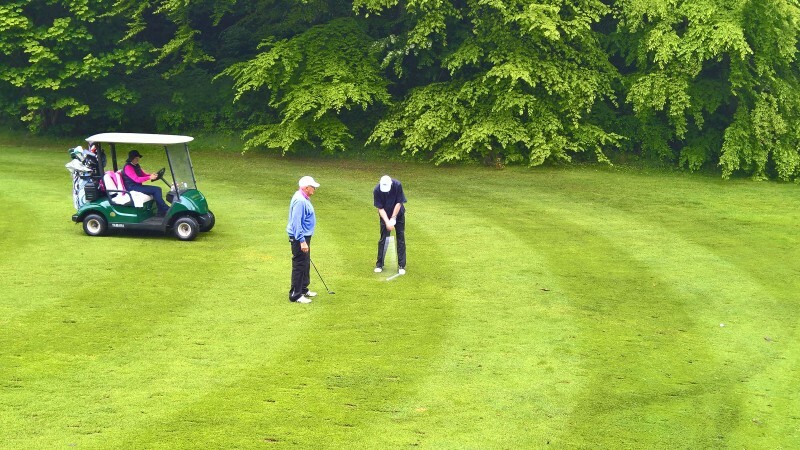 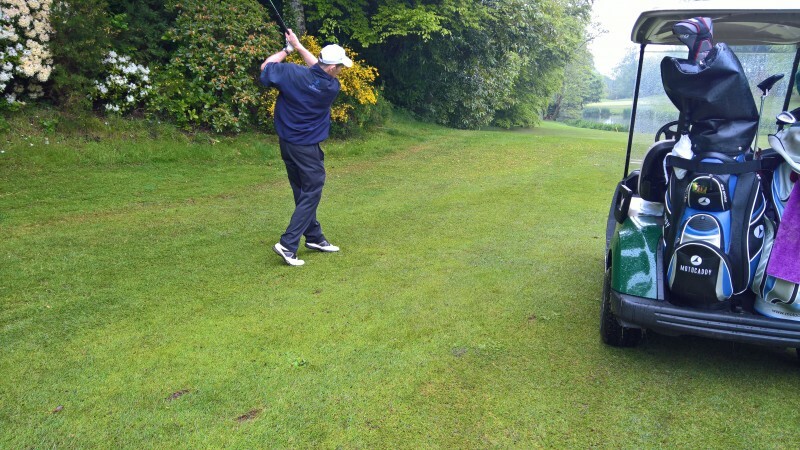 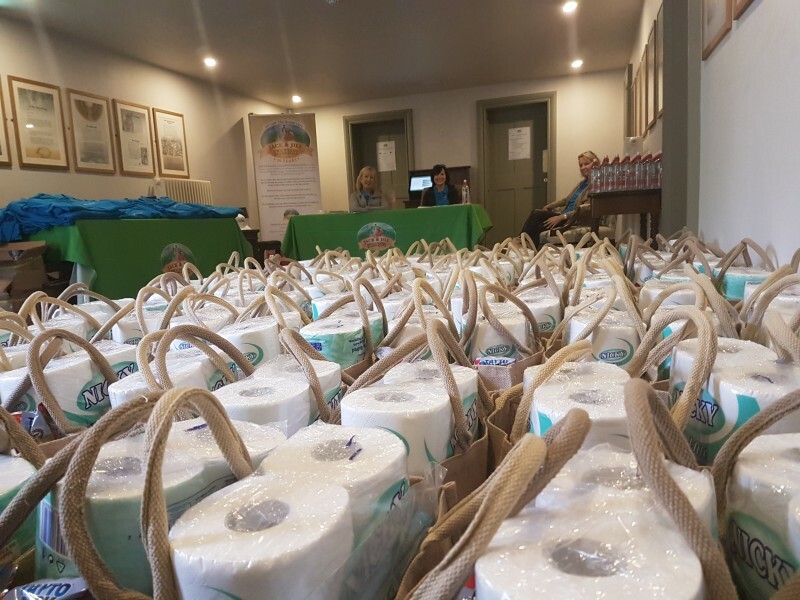 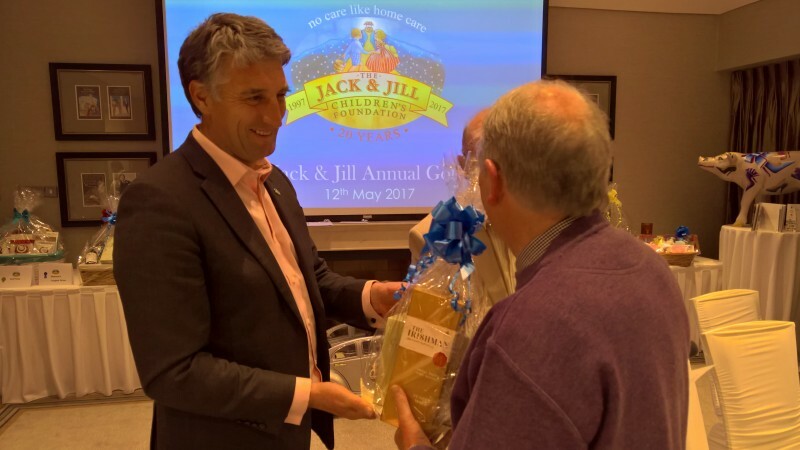 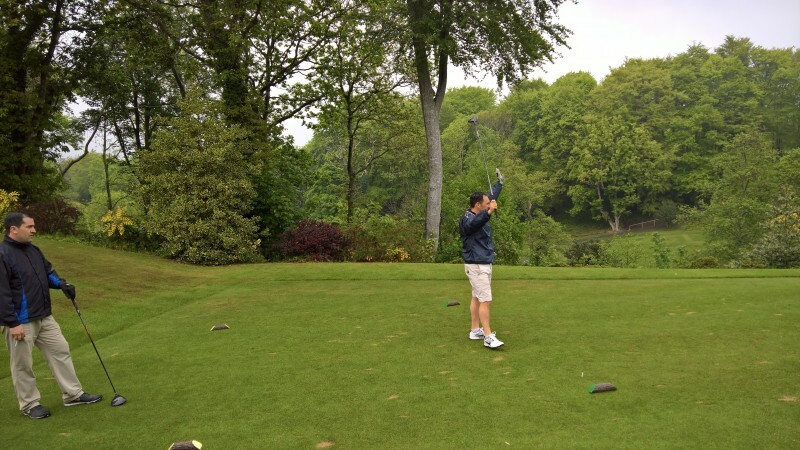 The Jack & Jill Annual Golf Classic took place this year again in the beautiful surrounds of Druids Glen. 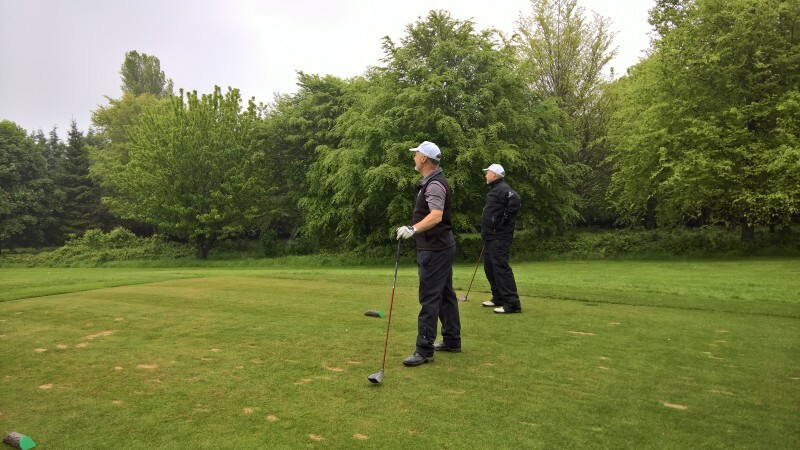 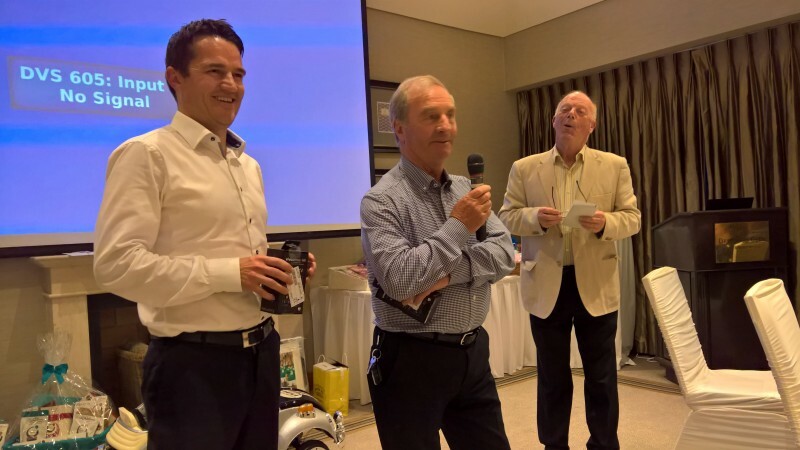 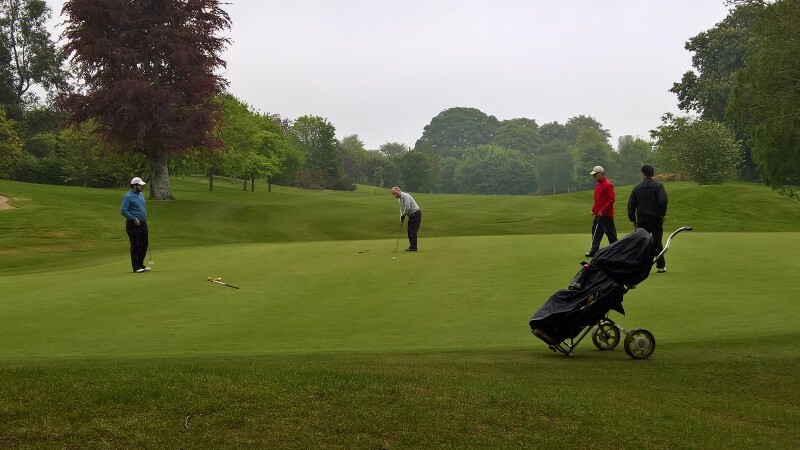 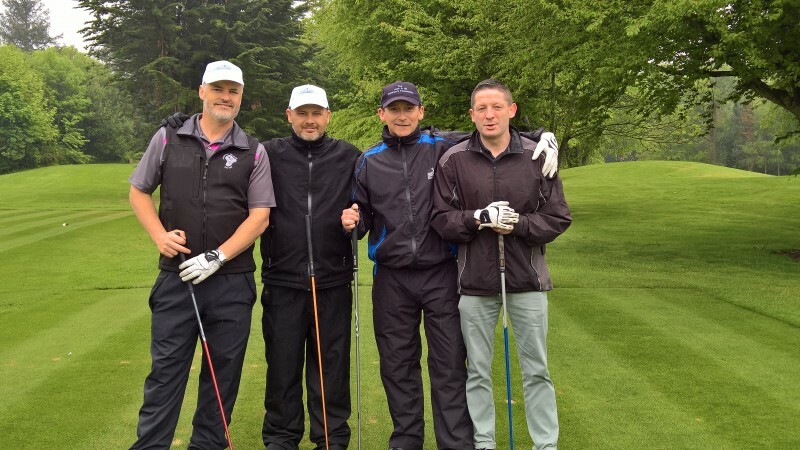 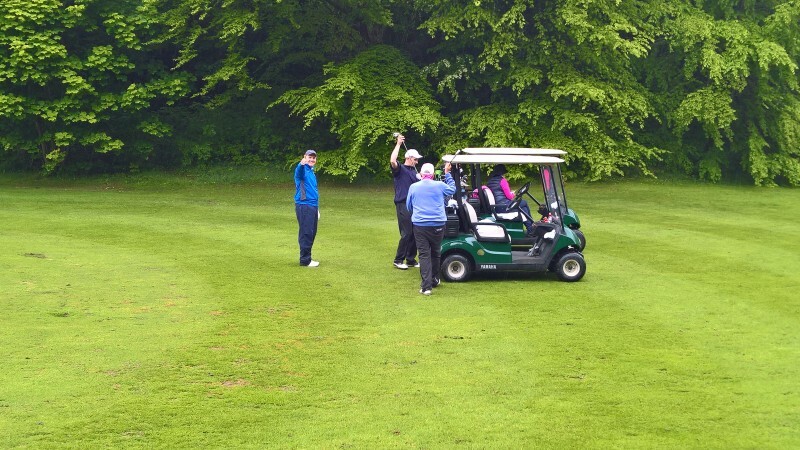 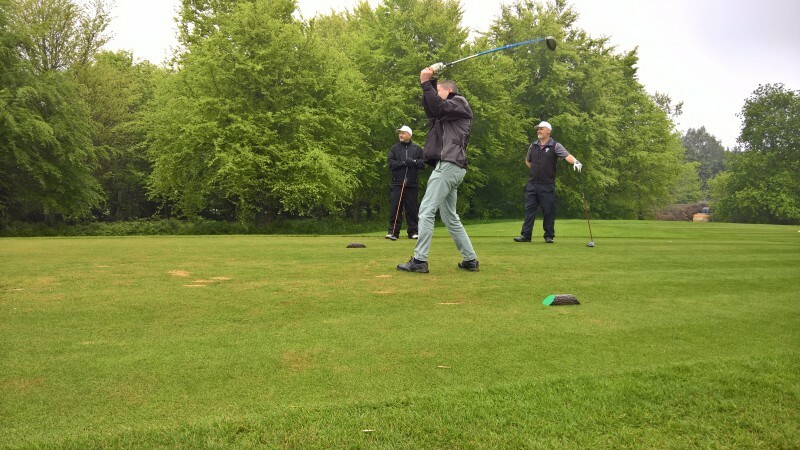 Despite the inclement weather, the course was in immaculate condition and a good day was had by all followed by music and dancing into the early hours of the morning. 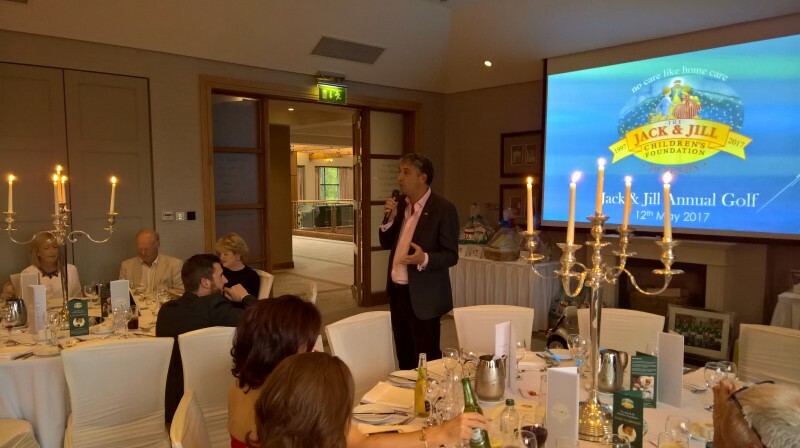 Our thanks to all those who took part in the event and those who supported the event. 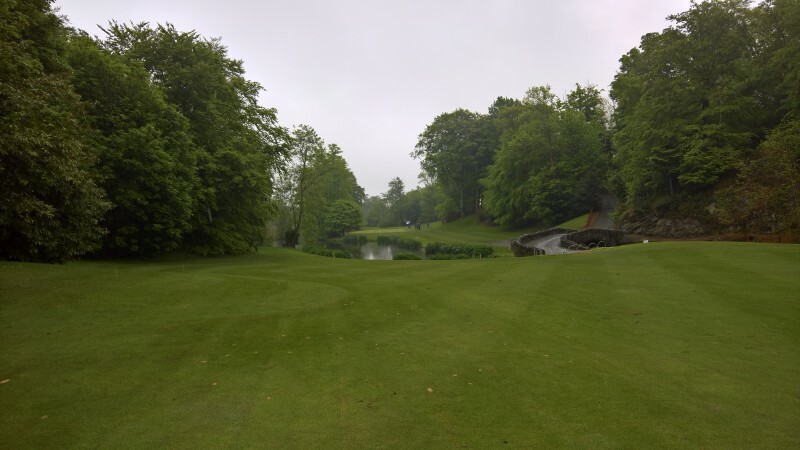 We do hope everyone enjoyed the day and we look forward to seeing you all again next year. 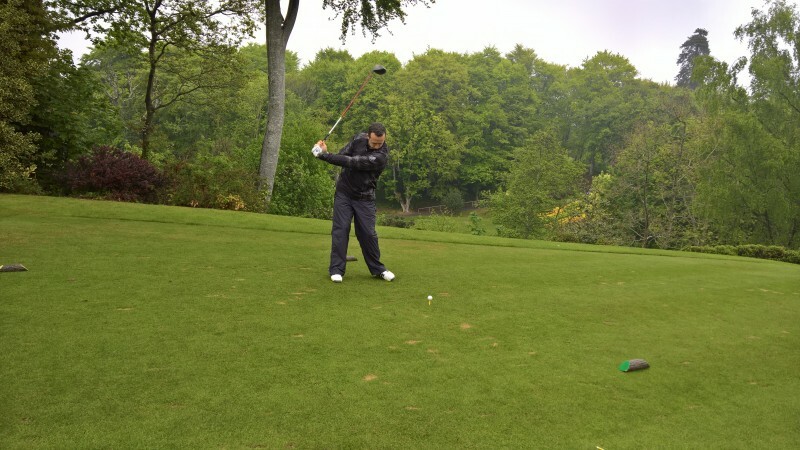 Date TBC. 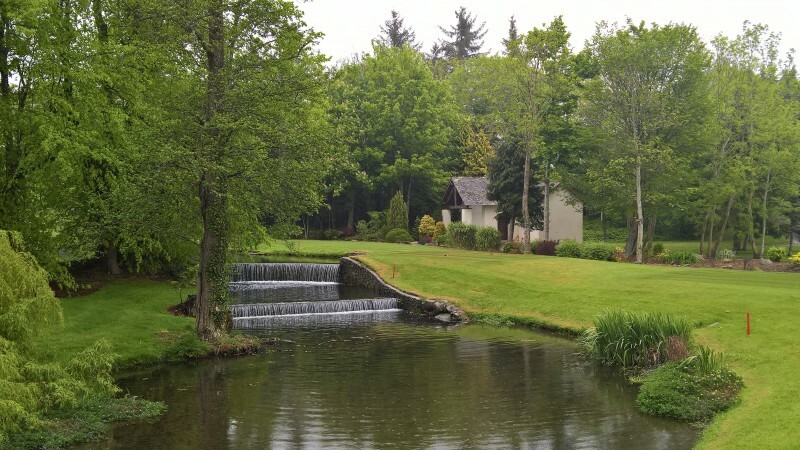 ‹ Buster Enjoys “The Green Green Grass of Home”!